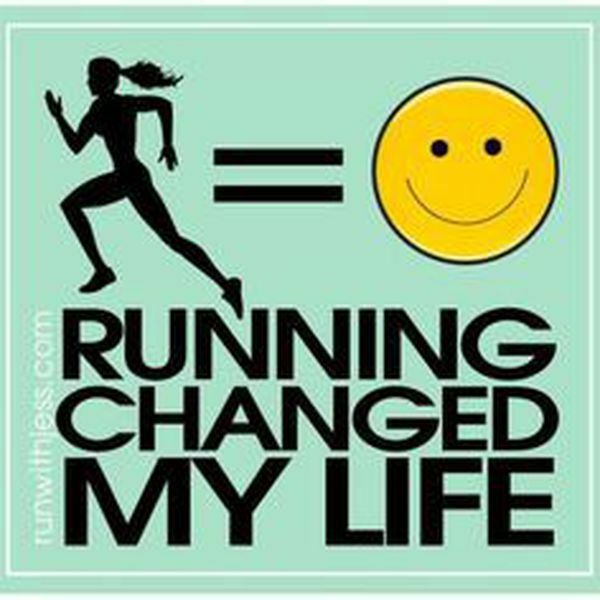 Running has completely changed my life. What I thought was impossible, became the POSSIBLE. It all started 20 years ago. I got angry and decided to burn off the extra steam by running. What started as an angry one mile run, became a streak of many runs where I continued to push the envelope. My sedentary life of eating pizza at 1a and drinking with friends, became routine. The 25 extra pounds didn’t bother me. Until that one angry run. Everyday I would go a little further. I opted to go for time to see what was possible. I set my limit at 5Ks, which seemed so far at the time. I began running and changing my life and weekends one step at a time. The pounds dropped off and I felt better and better about myself. I didn’t have time or the energy to stay up late drinking and eating pizza. Instead, I went to bed early to get up to train. 5K became too short of a distance. I wanted more. I ran a 10K and skipped right to the half marathon. In 2003, I ran my first marathon and I’ve been on a roll ever since. This past summer I completed my first 50K. I never dreamed that I could do that. During the run, I had cramping so bad that it crippled me and threw me to the ground. Rolling calf cramps seized my muscles. I wanted to give up. I wanted to think that THIS is too far. Then, I remembered how I felt on my first 5K…that felt TOO far. I realized that regardless of the pain, the satisfaction of the finish line would be sweeter. Finishing any event makes us realize that we are capable of anything that we put our heart into. Our brains give out before our legs. I always loved the saying, “When your legs get tired, run with your heart.” Heart is what changes the person; heart is what gets you to the finish line. Heart will continue to challenge the impossible. This entry was posted in Favorite Runners and tagged run, running, runninginspiration, runningmotivation.